Aquadulce Claudia is an early maturing broad bean. The perfect variety for overwintering. 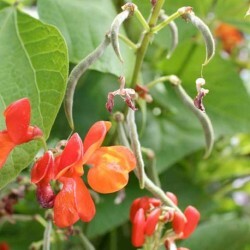 A very tasty bean and you can start harvesting the young pods as early as May. An ideal choice for the UK climate and the earliest vegetable seeds you can sow for the new season (from October). 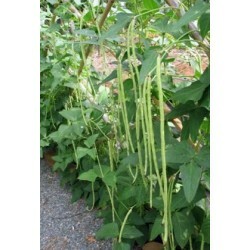 It is a white seeded broad bean with 7-9 quality and tasty seeds per pod. The plants grow to a height of 90 cm. 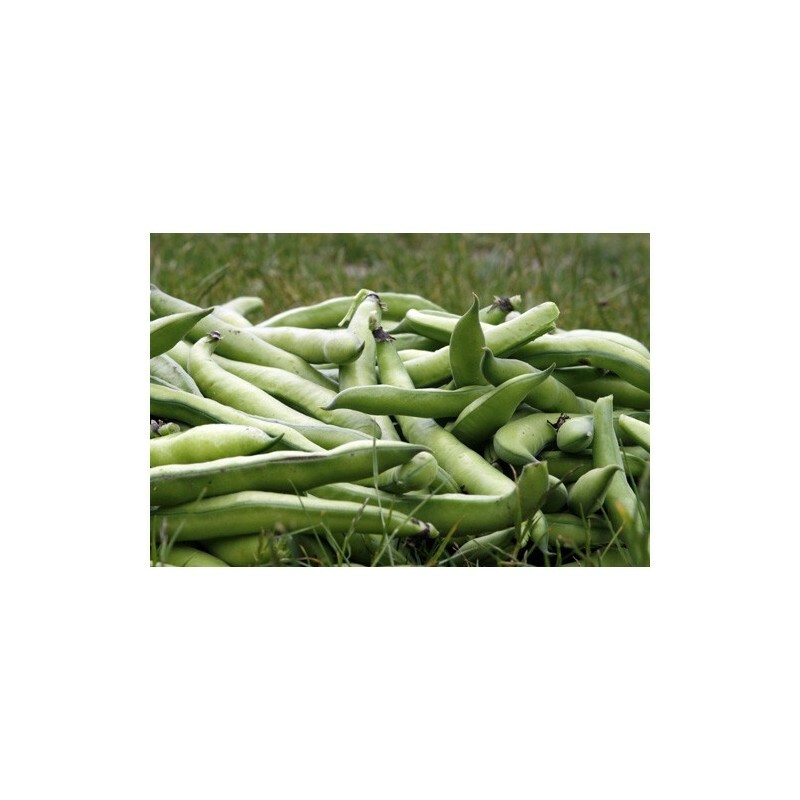 The excellent cold tolerance makes this broad bean a great choice in any UK garden. Sow the broad bean seeds mid-October-November or from January to early March, into single rows or double rows, when you leave only about 25 cm between the rows in the doube row and leave about 9- cm between the double rows. Plant the seeds about 4-5cm deep and 20-25 cm apart. This way the plants protect each other from wind. Or sow the broad bean seeds in single rows, leave about 40 cm between the rows and 20-30 between the plants inside the rows. After sowing the beans need little attention. Sown in the autumn or late winter, the plants need no watering or weeding. This makes it an easy crop to grow for the beginner. Only need some weeding from the spring. Protect from blackfly if necessary, but autumn sowing minimises blackfly problem. And if you grow garlic, plant the bulbs in the autumn around your broad bean patch, so the scent of the garlic will keep away the blackflies. Pinch out the growing tips when the plants are in full flower, this will reduce black fly problems if you didn’t plant garlic, or if you sow the broad beans in late winter, and the plants will produce larger pods. Aquadulce Claudia is an excellent veg to grow during the winter, usually the black flies have a nasty attack on the broad beans if sown too late in the spring. For the best results no later sowings then January is recommended. Have you heard of the hungry gap? Gardeners refer to it as February – April, when there is no vegetable to pick. 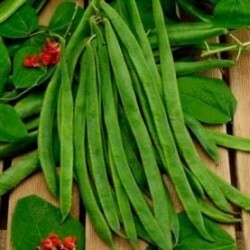 Well, we think it does extend into late spring early summer, when you can actually harvest this broad bean before any other veggies. In this big gap you can harvest broad beans and first some winter leaf veg like kale too, but sowing vegetable seeds in autumn, and growing vegetables during the winter months can be scary; don’t be afraid though this variety is really easy to grow and pick when there are no other vegetables around. 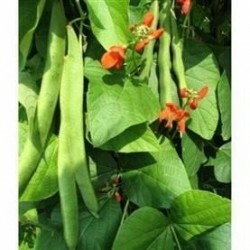 And as others beans, this one is full of proteins, vitamins A, K and C too.